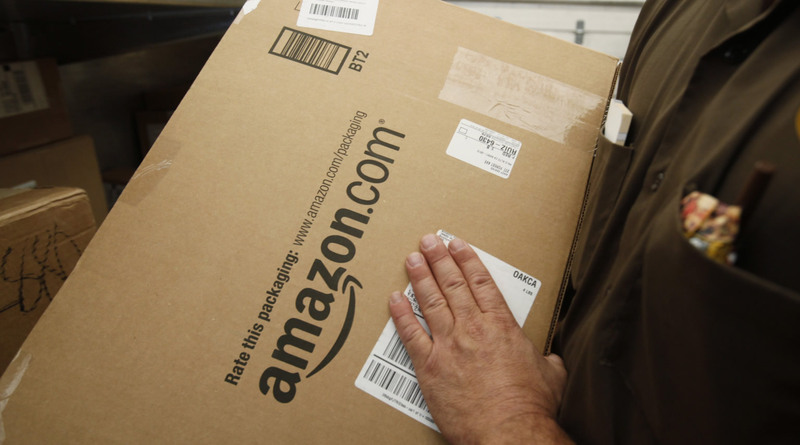 Amazon has attained a patent for “anticipatory shopping”, a process that will allow the online retailer to ship items to hubs in areas that are likely to receive a product particularly well. Now that it offers so many items, Amazon has been able to build a strong set of users data, which it will use when trying to determine where an item will sell the most. The potentially concerning aspect of “anticipatory shopping” is that Amazon sees no boundaries as to what data it will use when trying to determine where it will ship products. Previous purchases, wish list items, and even the amount of time that a user holds their cursor over a product will be taken into account as Amazon tries to perfect its new system. Shipping times would obviously be decreased if Amazon can ensure that items are stocked closer to a potential customer, and it is possible that one-day shipping could become the standard order time for customers in many parts of the United States. Amazon has been trying to perfect every aspect of the online buying process, and shipping times are crucial to the success of any web-based retailer. Even if Amazon were to avoid decreasing shipping times any further than it already has, the retailer would still be popular, however continued decreases are only going to allow Amazon to grow further. Current shipping routes generally take an item through a variety of stops but according to a Wall Street Journal report, having a product at a hub would allow for an order to immediately get picked up by a local carrier for delivery to the customer. The retailer has only had the patent since December and it has yet to provide details pertaining to a roll-out day for “anticipatory shopping.” Locking down an accurate system such as this one is no easy task but there are some customers who may be able to benefit significantly from this advancement. Summary: Amazon has attained a patent for “anticipatory shipping”, a process in which the online retailer will use customer data to determine where an item is likely to be most successful. With this information, Amazon can preemptively send out products to local hubs and in doing so, reducing shipping times.